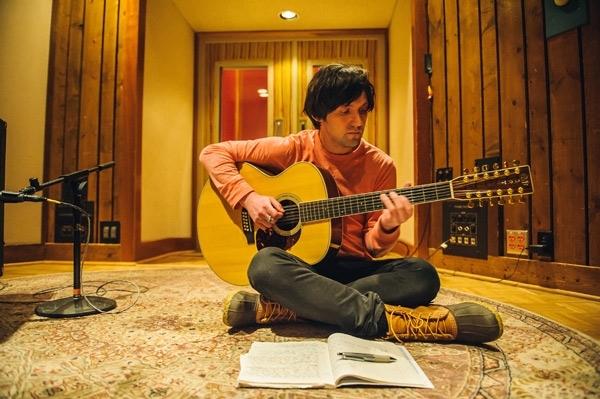 Bright Eyes‘ Conor Oberst has filed a new defamation lawsuit against a woman who claimed she was raped by the singer when she was sixteen years old. The commenter later confirmed the musician at the center of her allegation was Conor Oberst. She then alleged that she met the singer through her high school English teacher who was Oberst’s brother. She claimed that the introduction was part of a sixteenth birthday present, which is when she alleges she was raped. Later, the commenter would go on to say that she regretted not saying anything at the time of the incident, but that she did not think anyone would believe her. “Usually we wouldn’t feel the urge to comment on spurious blog chatter but the recent allegations made about Conor Oberst by an anonymous commenter on the xoJane website are flagrant enough to demand our response. This individual’s accusations are absolutely, unequivocally false. Unfortunately, the internet allows for groundless statements like this to travel the world before the truth has any time to surface. This is a particularly serious and sickening allegation and there is no truth to it. Conor has nothing but abhorrence for the perpetrators of crimes of sexual violence. The behavior attributed to him by this individual is in direct opposition to his principles. Conor is consulting with a libel attorney regarding this matter. TMZ is now reporting that Oberst has filed a $1 million lawsuit against his accuser, who is identified as Joanie Faircloth. The lawsuit claims Faircloth has damaged his reputation and is “just an embittered superfan, who gushed about him and Bright Eyes as recently as January 2013.” Oberst also claims he has never met Faircloth. No additional information regarding this case is available at this time. We will do our best to bring you updates as new details begins to surface.